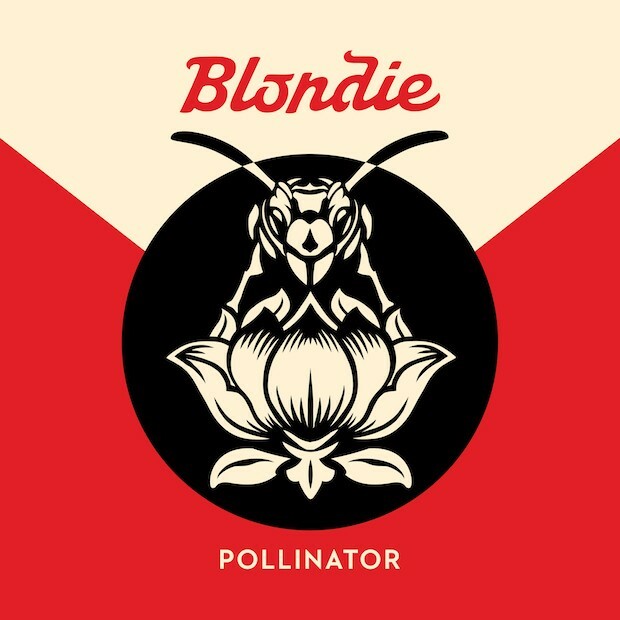 Last night, Blondie announced their 11th studio album Pollinator, their first collection of new music since 2014’s Ghost of Download. The album–mostly a collection of collaborations with outside performers and songwriters–features original Blondie members Debbie Harry, Chris Stein, and Clem Burke. The list of collaborators include Dev Hynes, Johnny Marr, Charli XCX, Sia, Laurie Anderson, Joan Jett, The Strokes’ Nick Valensi, comedian John Roberts, and Dave Sitek from TV on the Radio. Sitek is also responsible for writing their first single, “Cry,” which is a playful, shimmering disco track. Listen to the song, and check out the full tracklist and cover art–courtesy of Shephard Fairey–below. Pollinator is due out on May 5 via BMG. We’re thrilled to announce our new album Pollinator, released May 5.